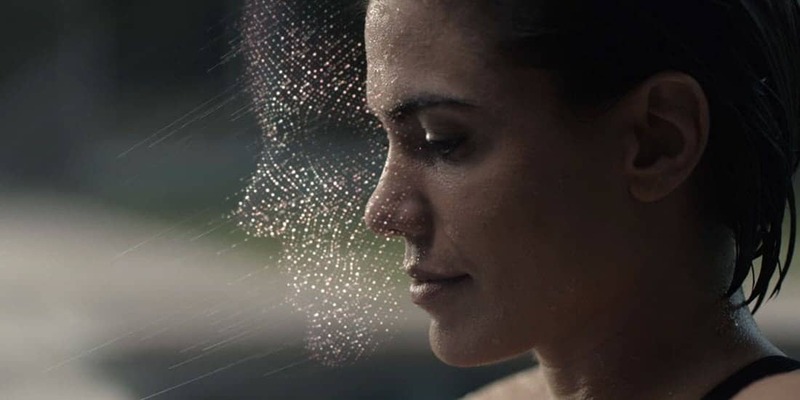 Face ID is a new and iPhone X exclusive feature that was designed to be the next step from Touch ID, offering superior accuracy and security. If you’re experiencing issues with this feature, you might want to improve Face ID accuracy on your iPhone X, something that’s extremely easy to achieve. 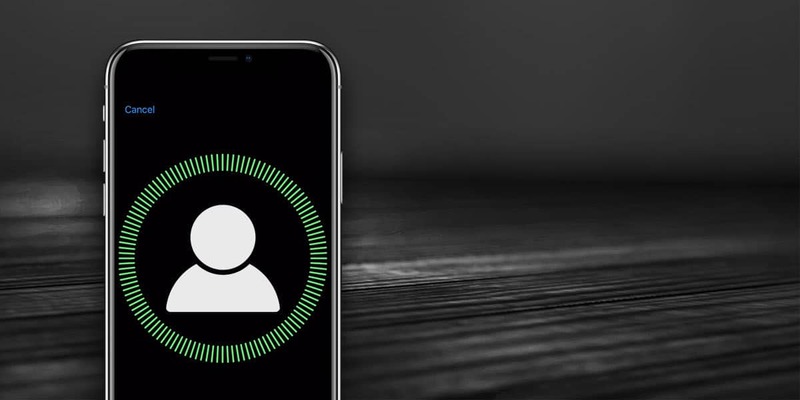 Even though this feature is new, Face ID works quite fast and most of the times your face will be recognized as soon as you pick up the phone. In those situations when Face ID is unable to identify you, the passcode screen will be displayed. Many people don’t use the passcode screen and retry unlocking their device using Face ID by changing its angle. This is certainly a solution since Face ID will likely recognize you from the second attempt. However, it’s not useful if you want to improve Face ID accuracy on your iPhone X. The next time Face ID is unable to identify your face, don’t dismiss the passcode screen. Instead of trying Face ID again, enter your passcode. Every time you do this, Face ID will add the previous face it wasn’t able to recognize to its database of accepted faces if the match quality is higher than a certain threshold. All of these details are included in Apple’s Face ID security documentation. what this means, is that once you enter your passcode Face ID will understand that it was really you who it failed to recognize and it will automatically take a new capture and add it to its enrolled Face ID data. As you can see, it might take some time to improve Face ID accuracy on your iPhone X – it’s not something that can be done instantly. However, every time Face ID fails and you enter the passcode, it will acquire a new capture with a different angle, lighting…..etc. and learn from its mistake. Eventually, you should be getting less and less Face ID errors, if any.